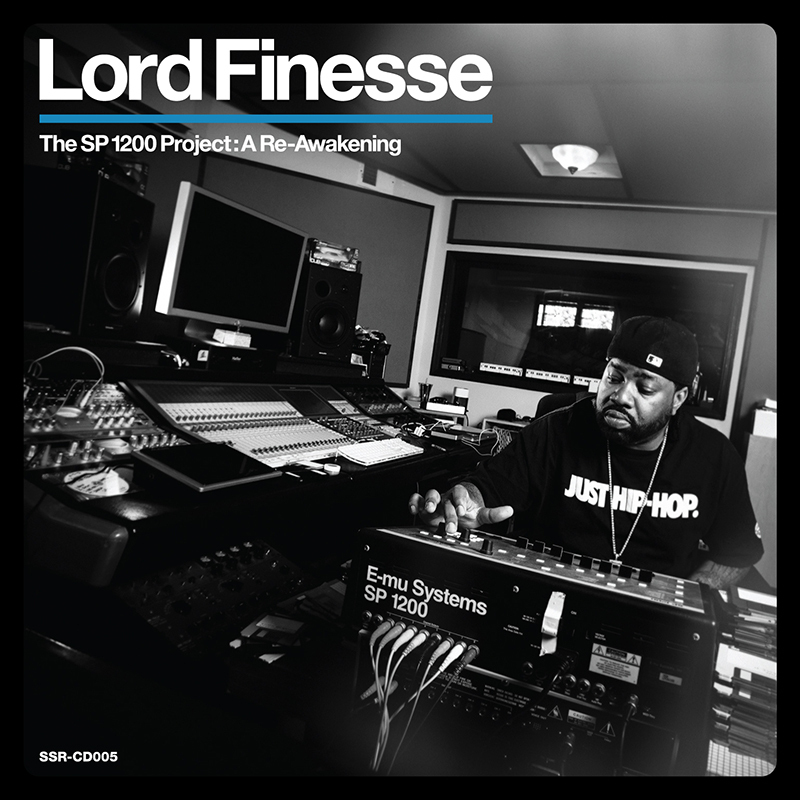 To celebrate the digital release of The SP1200 Project: A Re-Awakening, Lord Finesse has recorded another 8 tracks. The new expanded edition A Re-Awakening is currently available for pre-order on iTunes now, and here on CD. Here’s the new video “Get Yours” from Sadat X, featuring Black Rob off Sadat’s new LP ‘Never Left’. The album is available now on Amazon and iTunes. 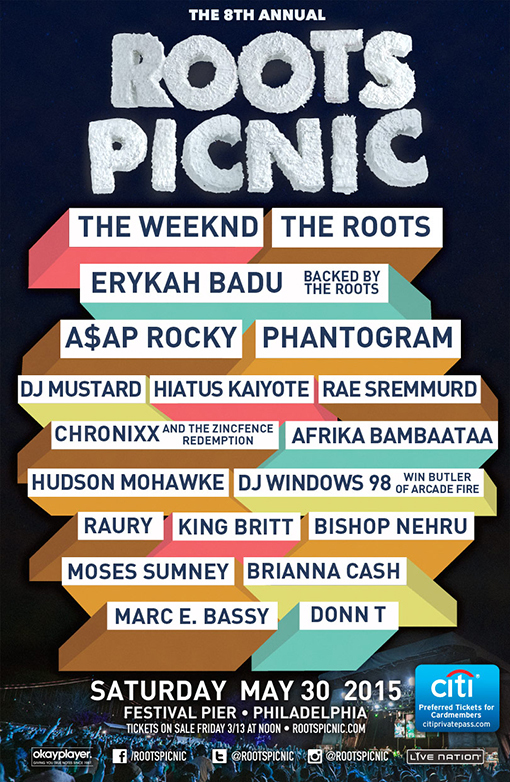 The Roots, Erykah Badu,The Weeknd, and ASAP Rocky are set to Headline Roots Picnic 2015. Tickets go on sale to the general public on Friday, March 13, 2015. 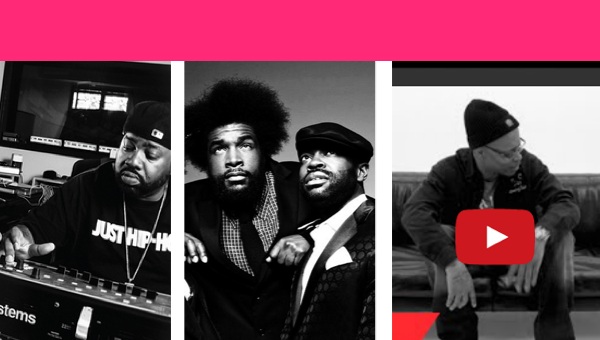 Learn more about get all the details from Grungecake now!